Night is the bridge between today and tomorrow. Without the darkness of night there would be no tomorrow. Darkness is the tunnel before the light. The darker the tunnel the brighter the light. While enduring the darkness of the tunnel, make your own light. 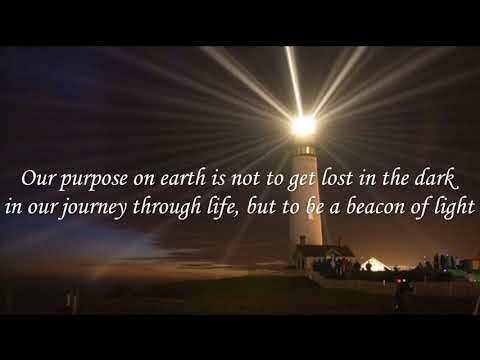 Let your light shine through and be the vision for others. is a reflection from your brightest days. for a beautiful life worth living.